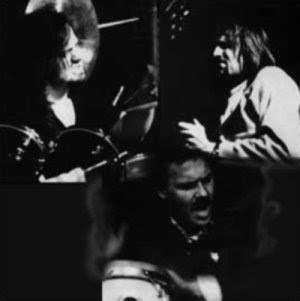 Alcatraz were a 70's Krautrock band from Hamburg, whose style played more to jazz-rock tendencies. 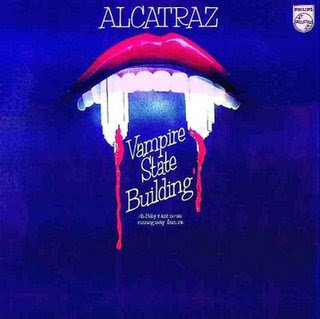 Their debut album, 'Vampire State Building' was a mostly-instrumental (vocals on 2 tracks) exploration full of fuzzed-out guitar, big-foundation grooves, piano, and even flute (which often gives them a folkish-edge). Just a solid album I had to dig up from my collection.